If you’re planning to produce a video, one relevant matter to consider is how much it will cost. 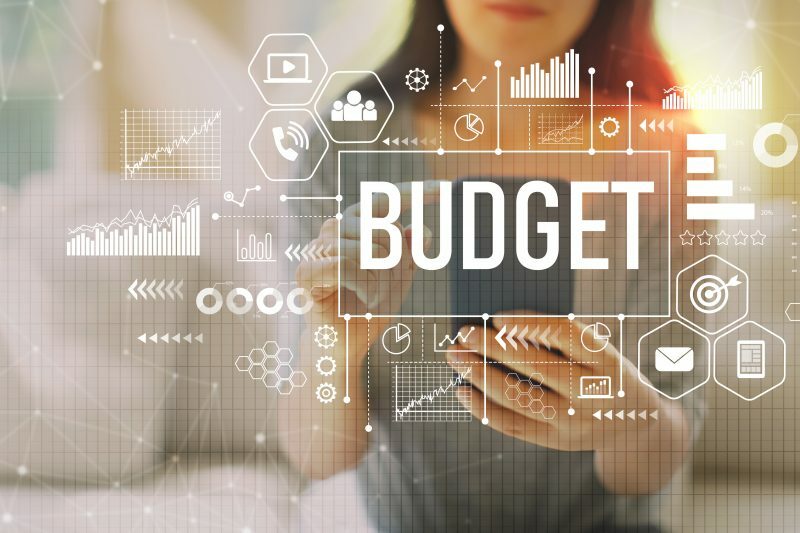 Video production budgeting is not as complex as it may sound; in fact, it’s as simple as writing a shopping list and making a purchase accordingly. While there are many factors that affect the cost of video production, it’s never a good idea to produce low-cost and low-quality videos which can consequently damage your brand image; instead, you should plan your budget wisely to produce more effective videos that can provide good returns on investment. When you devise a carefully planned production budget and stay true to it, you can avoid making ill-advised production decisions, head off unforeseen cost overruns, and also keep your shooting schedule on track. To create an effective budget, there are several factors you should consider when making a detailed list of the items that will contribute to your overall cost. You could decide to ask multiple production companies for cost estimates, but doing so might leave you confused, since different proposals can have huge cost margins that would lead you to wonder how such drastically varying budgets can arise from a single video concept. These two options may however not be advisable. Production phases:there are various stages in the video production process. They include: pre-production, production, and post production. Each of these stages has its own accompanying costs. Length of the video: costs are expected to be higher for longer videos, which will require more footage and in turn mean more shoot days for the crew, actors, equipment rentals, etc. Talent: video production rates will be higher when more hands are hired. Also, the more experienced and well-sought the hired talent is, the more they will cost. Technical complexity: superior equipment and more experienced talent would be needed to execute all aspects of video production for the more complex and higher quality videos. Number of production days: The number of shoot locations as well as the technical complexity of the script are two key factors that determine the number of production days. Location fees and equipment rentals are charged on a daily basis. Actors and video production professionals also charge by the day. The cost of your video will depend on the time it takes to conceptualise, shoot, and edit it. If you’re a creative freelancer, you’ll need to figure out what to subcontract and what you can do on your own. By subcontracting, you’ll have more time to focus on the creative aspect of your work and avoid being overwhelmed by tight deadlines and a long ‘to-do’ list. If on the other hand you’re working as part of a marketing team, you would need to make a list of the internal resources, so as not to double count them when devising a budget. When working with other vendors, you can avoid being overcharged by agreeing on the rates upfront. Meanwhile, carrying out most activities in-house can help you keep down costs, increase profitability, and minimise risk. However, it would be better to hire a professional if the scope of such activities exceeds your capabilities. Consider all the stages of the production process. Estimate the time it would take to finish the project. You can refer back to time logs of similar previous projects if there are any. Break down the project into smaller tasks. For more accurate budgeting, these tasks can be broken down into subtasks.